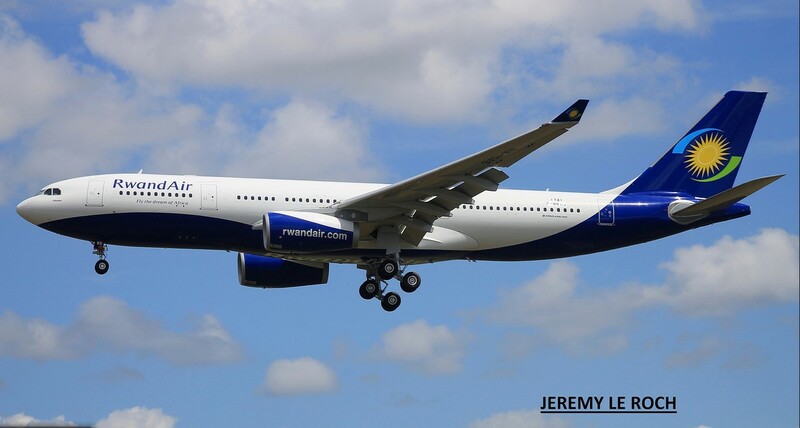 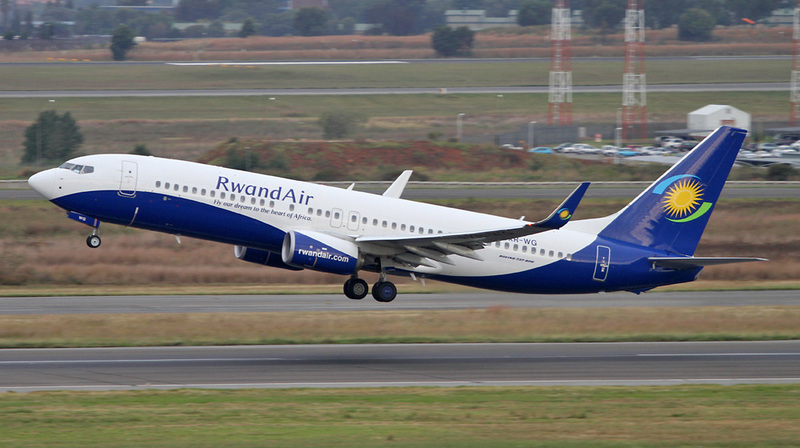 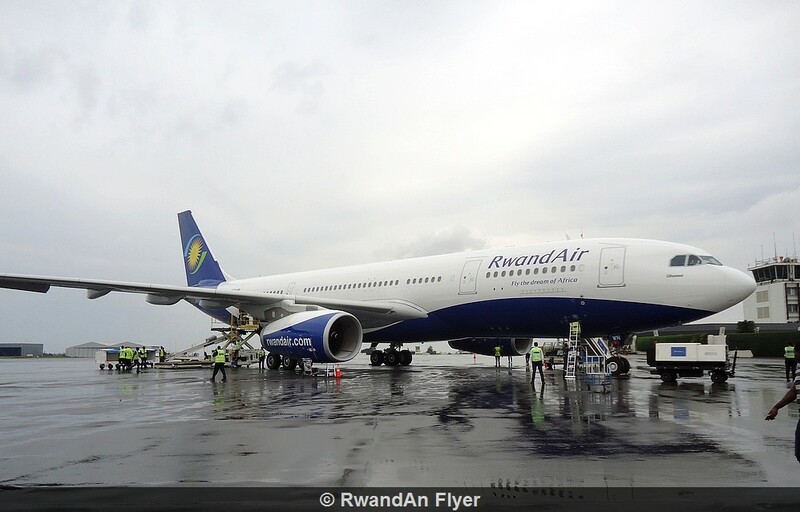 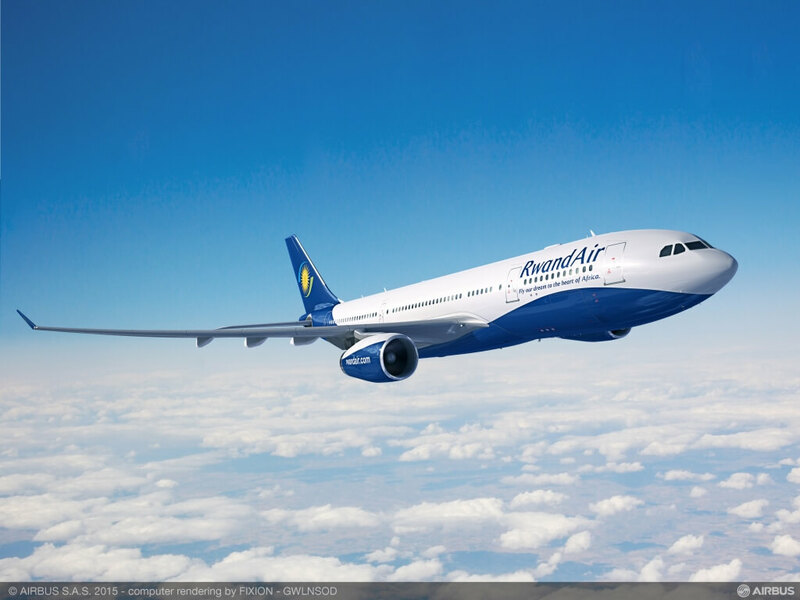 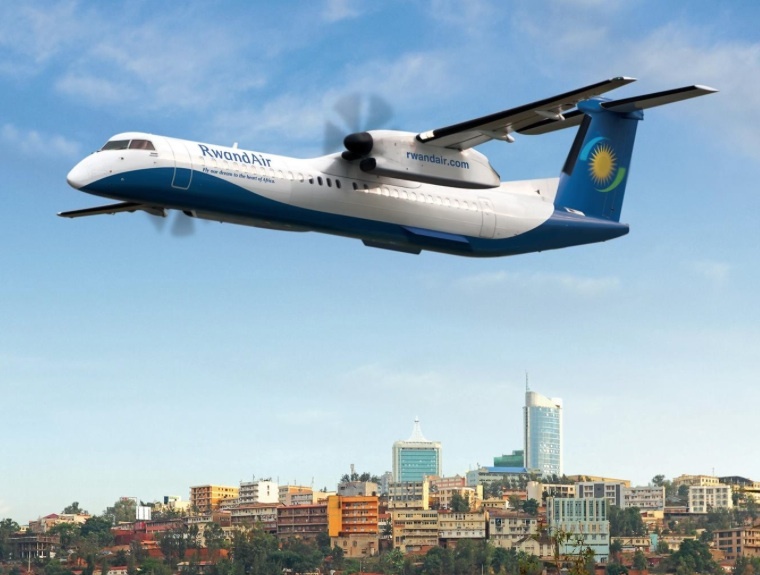 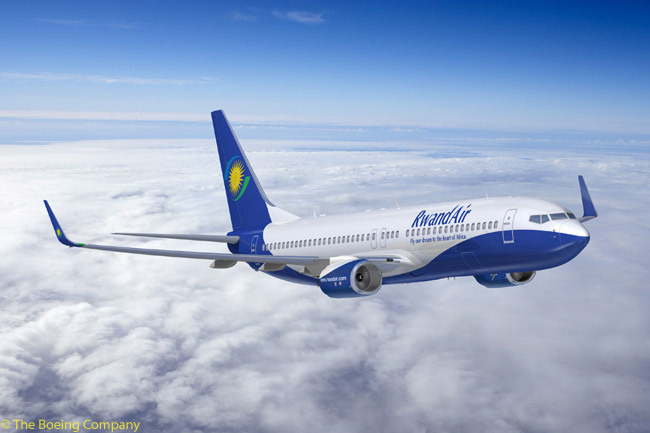 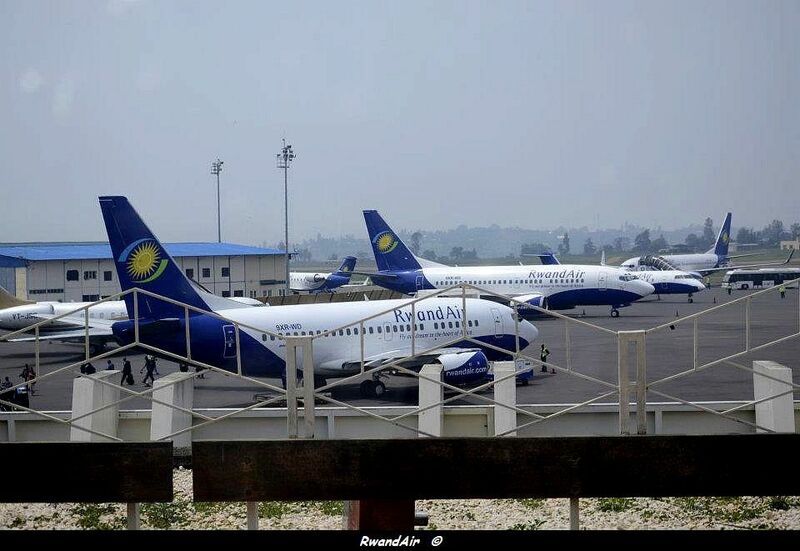 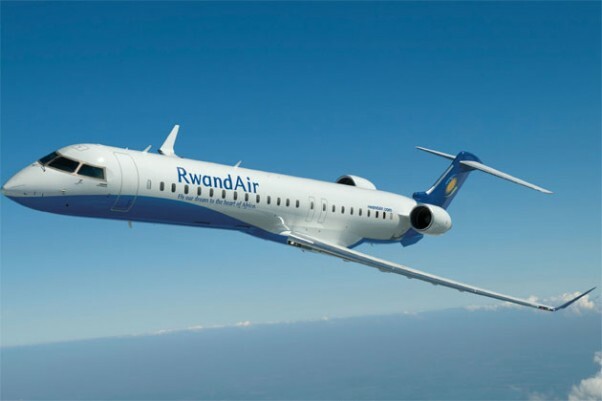 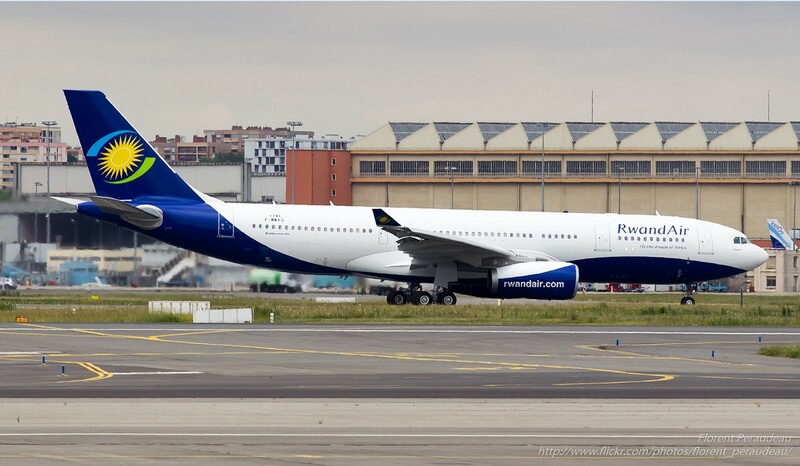 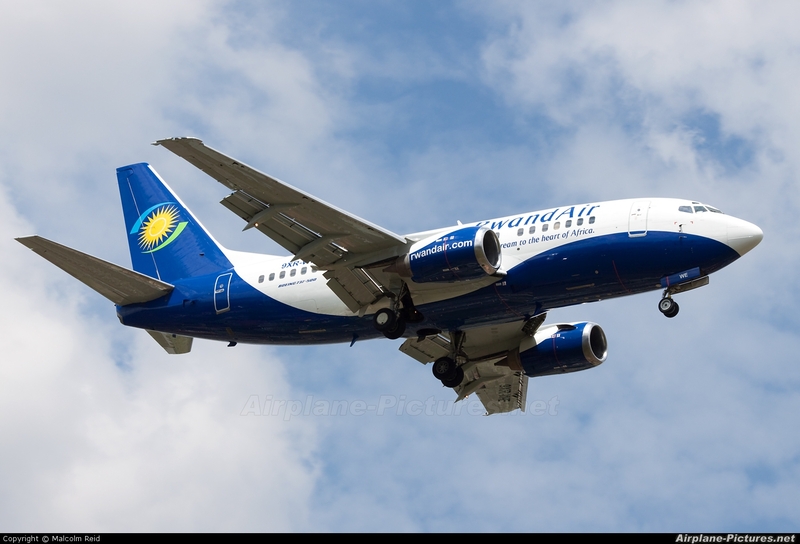 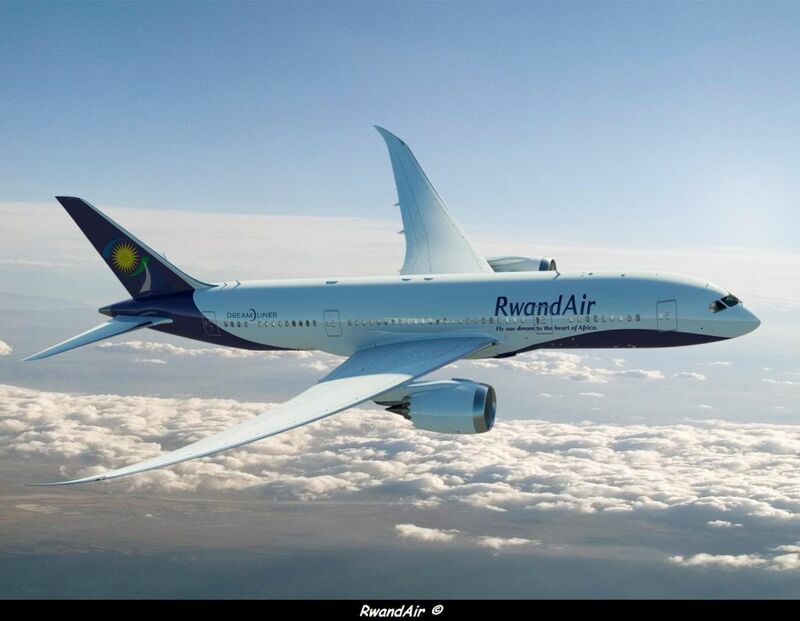 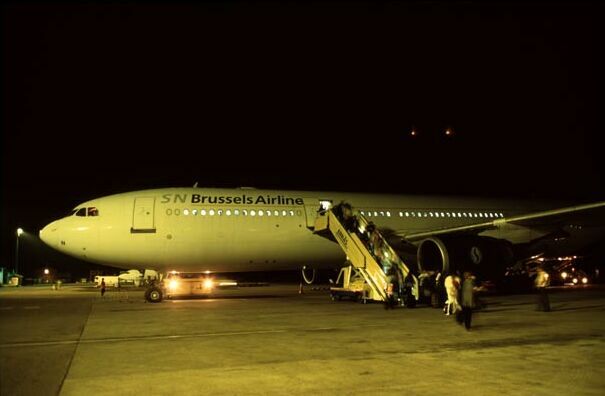 RwandAir Limited is the flag carrier airline of Rwanda . 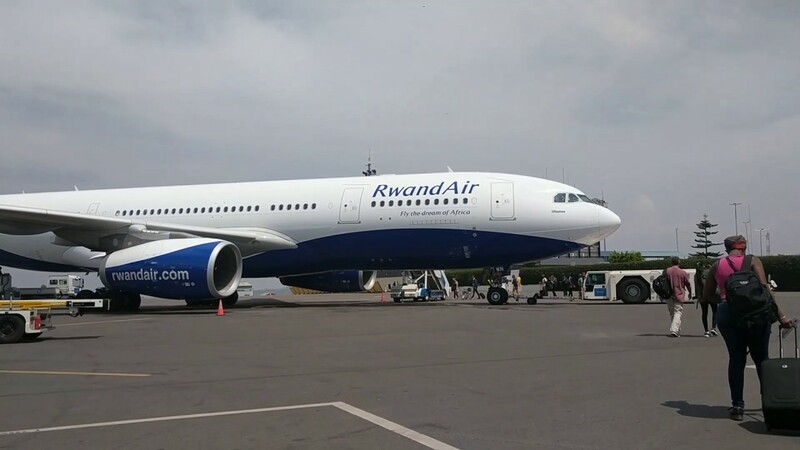 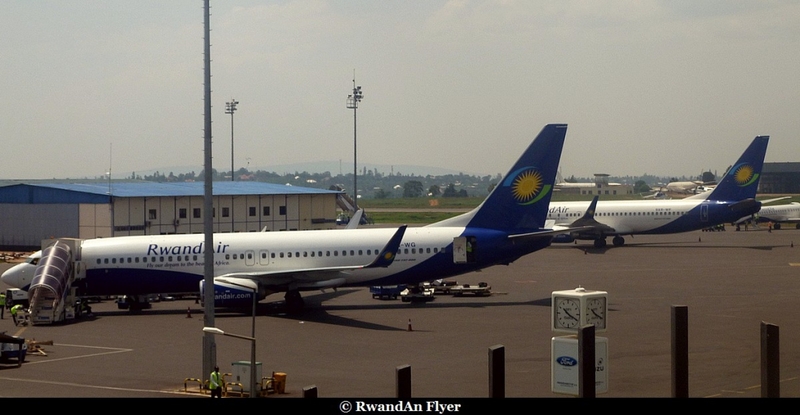 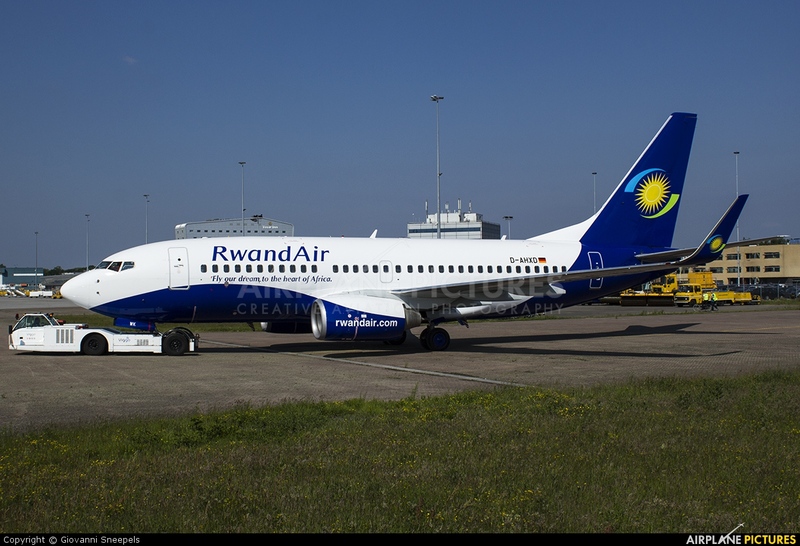 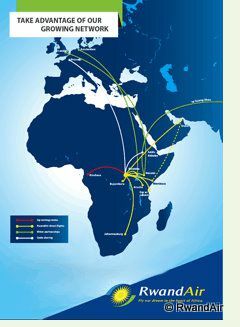 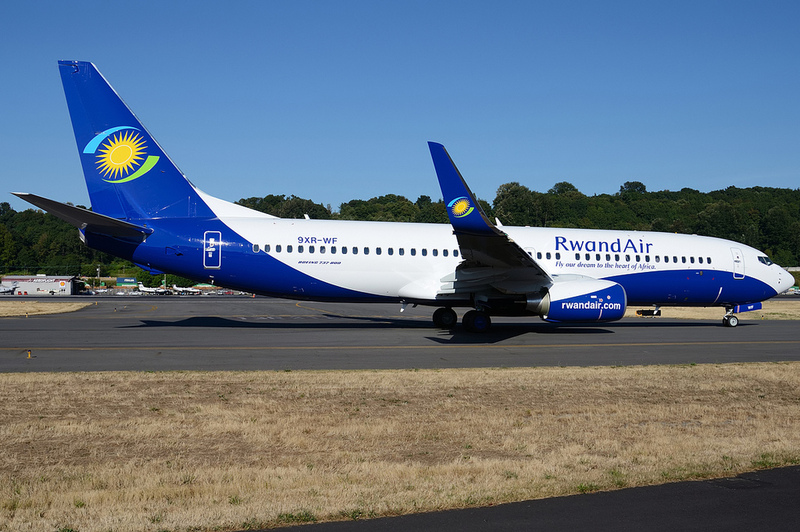 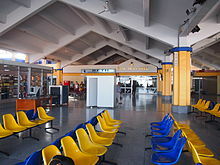 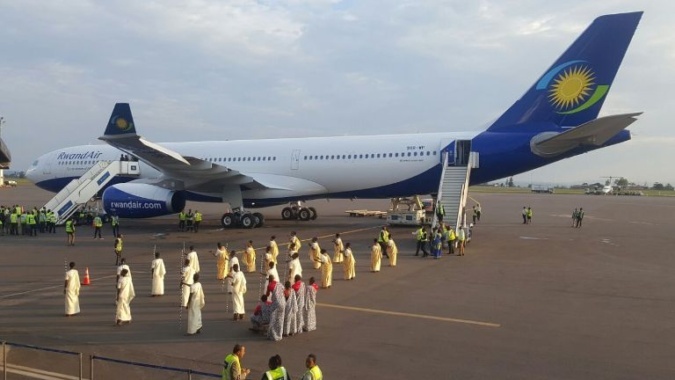 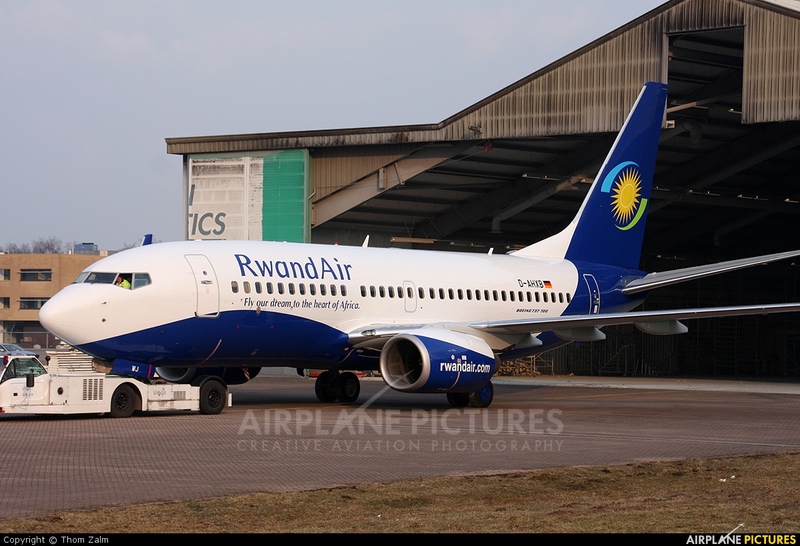 It operates domestic and international services to East Africa , Central Africa , West Africa , Southern Africa , Europe and the Middle East from its main base at Kigali International Airport in Kigali . 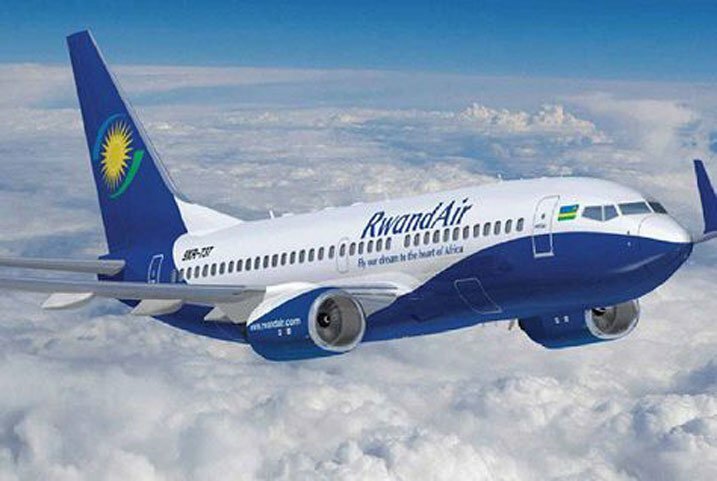 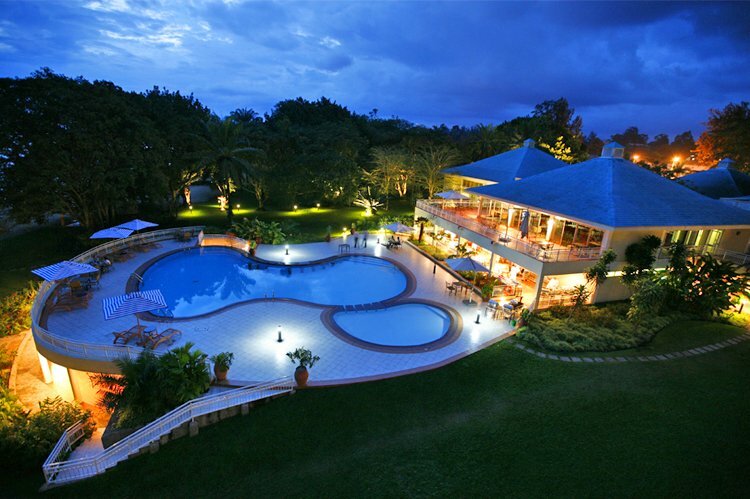 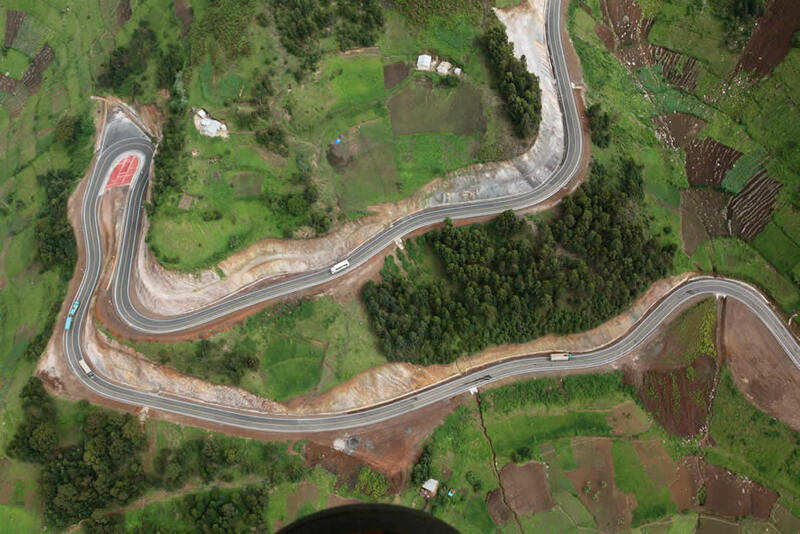 10 Amazing Facts about Rwanda and Reasons to visit in 2018.